Laurel-Columbia, MD Hulafrog | Helping Hands of America Inc. 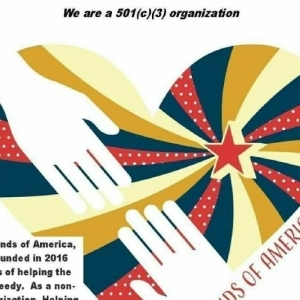 Helping Hands of America Inc. HOURS: We help all the time. We are a public non profit organization. We help members find resources within local communities.